Photo by: Chesapeake Police Dept. 53-year-old Earl Lassiter was found dead from gunshot wounds in the 2000 block of Timber Lane Sunday morning, Chesapeake police said. 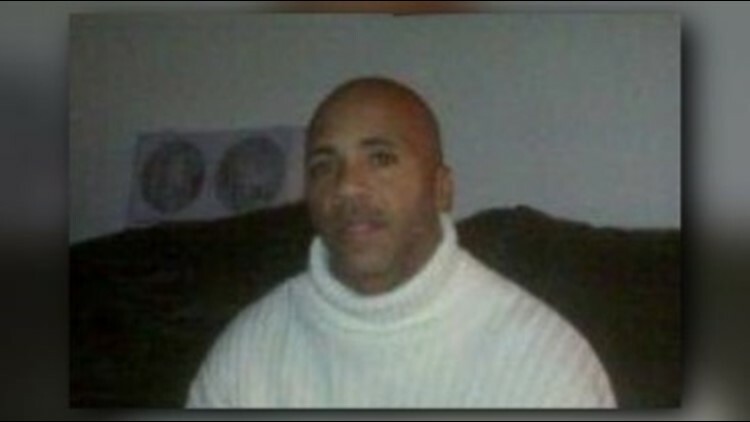 CHESAPEAKE, Va. (WVEC) — Chesapeake police found 53-year-old Earl Lassiter, from 2000 block of Flower Lane, dead with gunshot wounds early on the morning of September 16, 2018, a news release said. Chesapeake Police responded to the 2000 block of Timber Lane around 7:11 a.m. and where residents reported there was a man "lying on the ground." Arriving officers found Lassiter dead at the scene. Police said residents heard gunshots around 2:30 a.m. Sunday, but it was not reported to police. He was last seen alive around 12:10 a.m.
Detectives are asking for the public’s help to identify any suspects in this crime. If anyone has any information, call the Crime Line at 1-888-LOCK-U-UP.